Technically speaking no, it's not a coupe. Rather, it's a coupe-shaped, four-door SUV. Mercedes promises the kind of ride quality you'd expect with a "decidedly sporty agility." 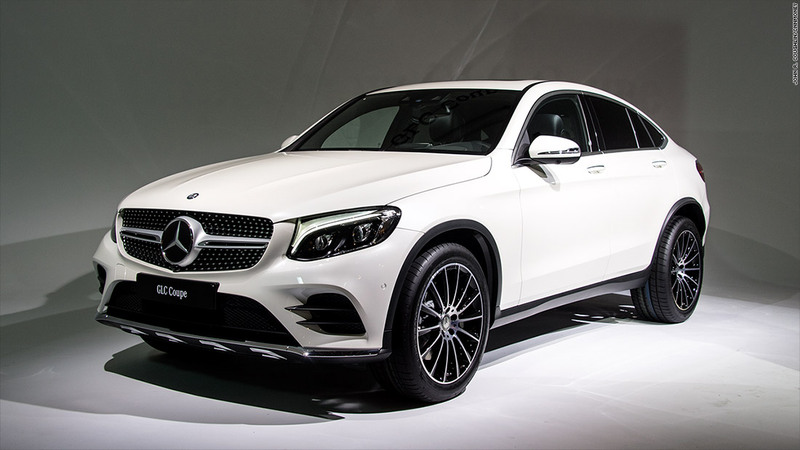 "The GLC Coupe reflects our iconic Mercedes-Benz coupe design while symbolizing the diversity of our brand," said Gorden Wagener, Head of Design at Mercedes's parent company, Daimler. "It is both 'hot and cool.'"